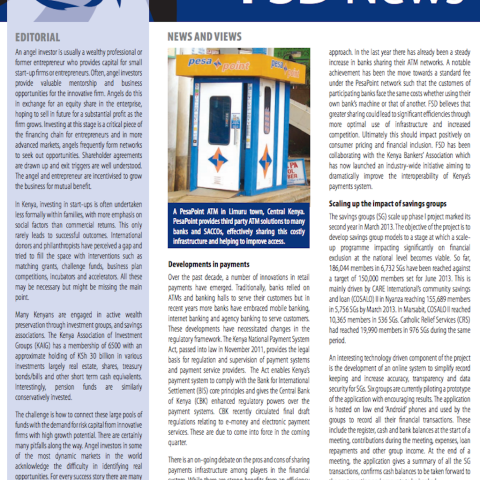 We are pleased to share the third edition of our 2015 quarterly newsletter. 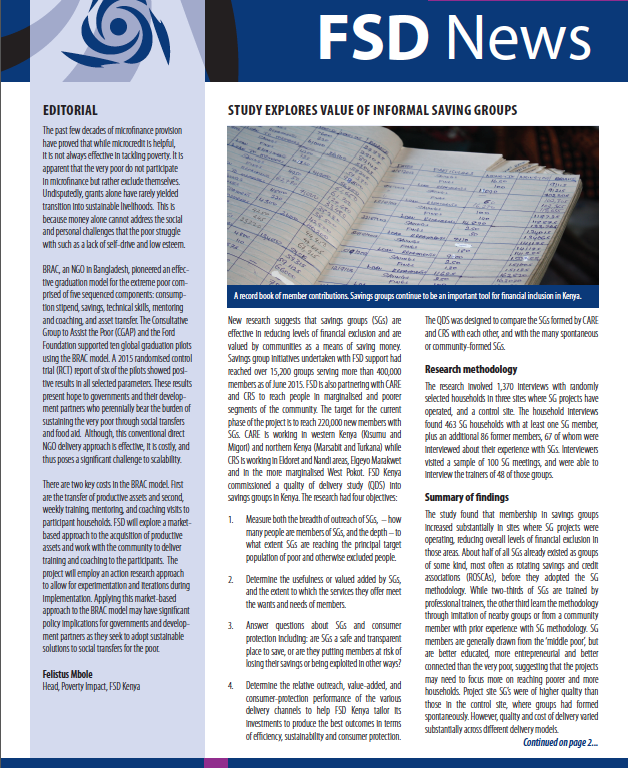 Our main feature highlights a study which shows that savings groups continue to be an important tool for financial inclusion in Kenya. 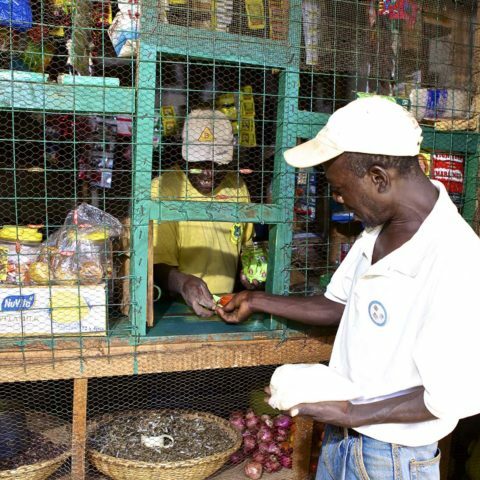 Applying a market-based approach to the BRAC model to promote sustainable social transfers to the poor. 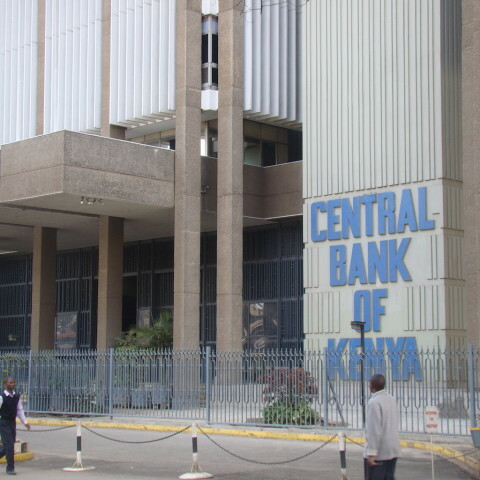 Consumers and providers anticipate lower inter-bank switching costs. 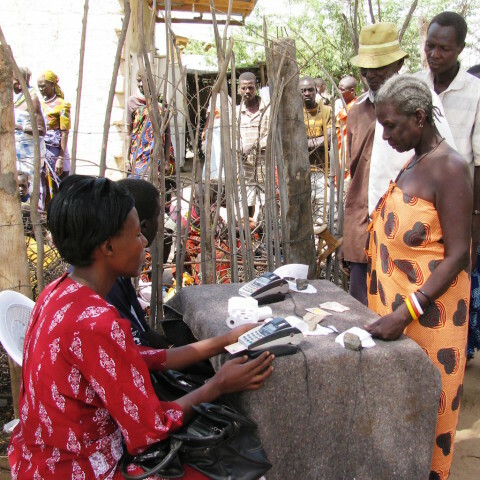 Financial inclusion reaches new heights as DFS agents overcome the challenges of doing business.